Do you work with others from around the globe, travel abroad frequently, or have family living in another country? 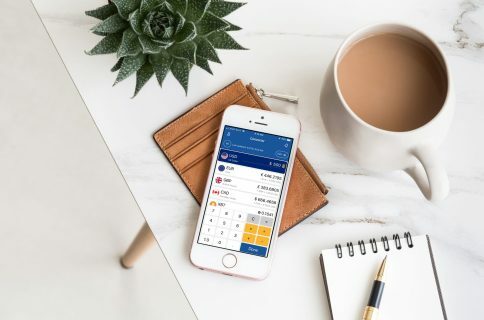 There’s no better or more convenient way to see the times in other locations than with a handy world clock widget for your iPhone Today screen. 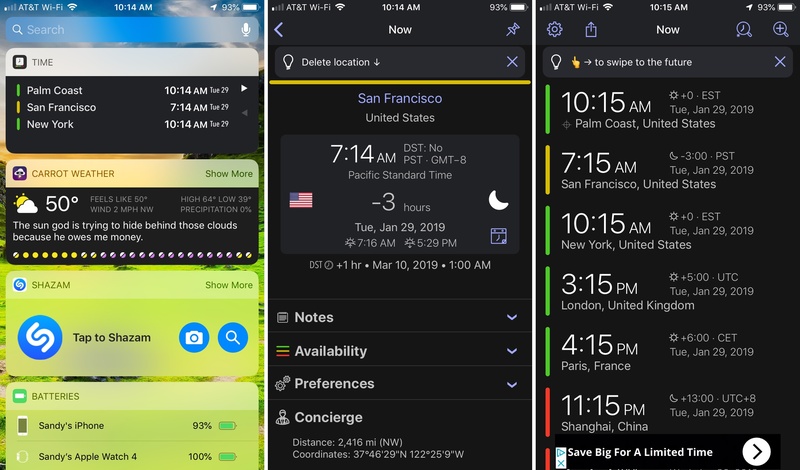 Instead of searching and testing tons of these types of apps yourself, check out our list of the best world clock widgets for your iPhone Today screen. World Clock Today Widget is a great option that lets you add many clocks without paying additional costs. Sort clocks by time, by name, or arrange them how you want them. Rename the clocks from the default city and country name. So, if your boss lives in France, you can rename the clock for his location to Sebastien, for example. App settings let you pick the clock type, date format, and enable 24-hour time if you like. The widget shows you a couple of the world clocks and you can tap Show More to see them all and then Show Less to collapse the view. World Clock Today Widget is available for free with an in-app purchase to remove the ads from the main app screen. Time Intersect is another cool world clock app that offers different widget styles and light, dark, and night themes. Set up several clocks in the app itself. Swipe on the widget or in the app to move forward in time. Add notes, include availability, and adjust preferences for each clock. View a map of the exact location and use in-app services like a currency converter and links to find hotels, restaurants, and more. 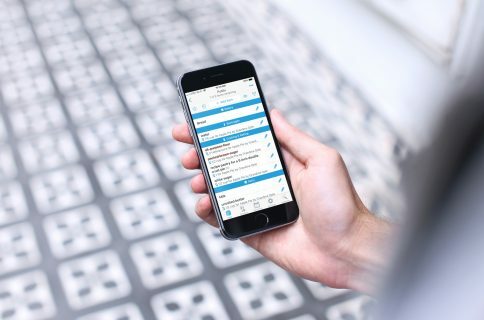 Time Insersect – World Time is available for free with an in-app purchase for the Pro version which unlocks even more features like a meeting planner. World Clock by timeanddate.com lets you pick your two favorite cities for the widget, but you can add more if you like with an in-app purchase. Sort clocks by time, by name, by country, or arrange them how you want them. View location details including a map, coordinates, time changes, city information, sunrise and sunset times, and more. Use helpful filters for adding cities like capitals and continents or use the simple search. 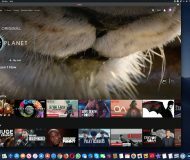 Flexible settings let you choose the type of clock, show seconds, display 12-hour clocks, customize your favorites, and enable your location. World Clock by timeanddate.com is available for free with an in-app purchase to upgrade and receive unlimited cities in the widget and ad-removal from the main app. 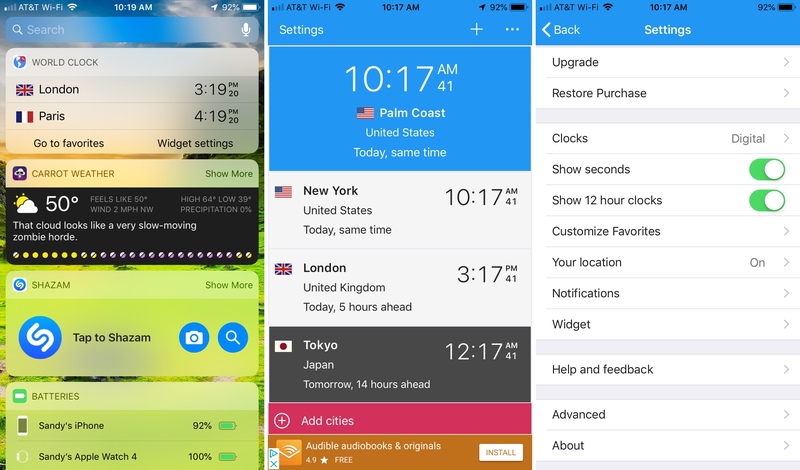 World Clock Time Widget is one more app you have to check out. You can add many clocks to your widget and arrange them any way that you like. Choose your clock style from digital or analog. Display 12- or 24-hour time for your format. Arrange your clocks in any order you want them. The widget shows you a four world clocks and you can tap Show More to see them all and then Show Less to collapse the view. World Clock Time Widget is available for free with in-app purchase options to receive color themes and remove the ads. While most of you probably know how to add a widget to your Today screen, some people may not. 1) Swipe left to access your Today screen. 2) Scroll to the bottom and tap Edit. 3) Locate the widget in the More Widgets list and tap the plus sign to add it to the top. 4) Optionally, you can select and drag to move the widget to a different spot on your Today screen. You can certainly use the Clock app on your iPhone to check the time around the world. But these cool world clock widgets for your Today screen are convenient and have some extra features that you might enjoy. Are you going to use one of these apps or do you have a different one you’d like to recommend? Let us know in the comments below!